Mrs. Müller?s Instagram jab at Niko Kovac was just a tempest in a teacup ? so Bayern?s PR department decided to give it a larger container. In the latest bizarre display of hypersensitivity to negative press, Bayern Munich took the very unusual step of posting a news report Lisa Müller?s apology to Niko Kovac over an Instagram post in which she criticized him for waiting ?over 70 minutes? before having the ?flash of genius? 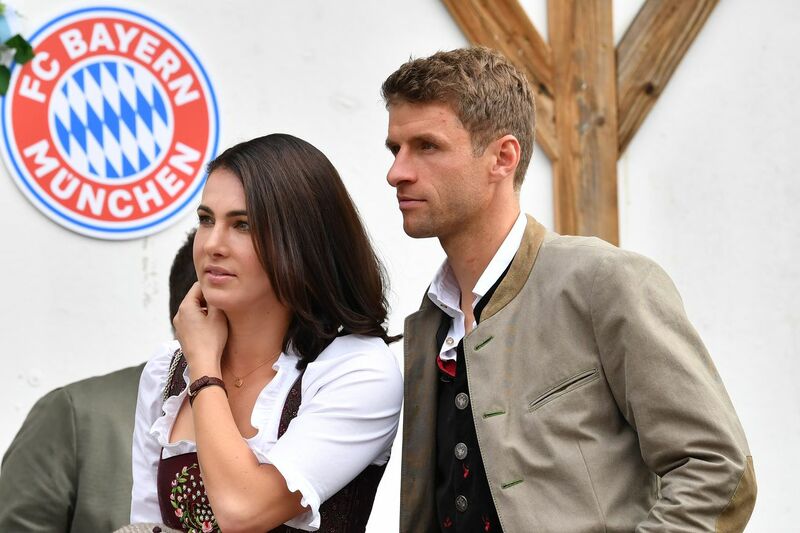 to substitute her husband, Thomas Müller, into the game. Thomas Müller's wife on instagram: "More than 70 minutes until he had flash of genius"
Lisa Müller, wife of Thomas Müller, approached Niko Kovac immediately after the Bundesliga game against SC Freiburg (1:1) while still in the Allianz Arena to apologize for her Instagram post about the substitution of Thomas Müller (71st minute). Kovac accepted her apology.